The Advanced Vitamin Skin Therapy (AVST ™) range is a series of products that provides for a complete skin care program. The moisturisers contain vitamin A and essential antioxidants including vitamins E and C, Resveratrol and Beta-Carotene. The concentration of vitamins A and C increase in the step-up system of the moisturisers. 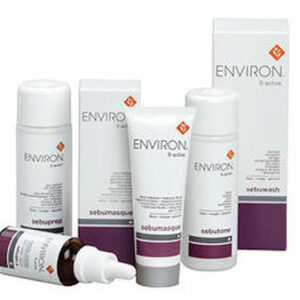 The Environ B-Active range is a 5 step skin care program formulated for consumers who have problem skins. We recommend that the B-Active range be used in conjunction with the vitamin A moisturizers in the AVST range. Most of the products in this range contain a combination of Australian Tea Tree Oil, colostrum and salicylic acid. 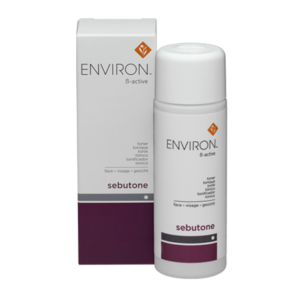 The Ionzyme range is Environ’s premium range of skin care products that provides a complete skin care program containing essential vitamins, antioxidants and peptides. This scientifically advanced combination of ingredients works in synergy to assist in the appearance of a smoother skin texture with a healthy glow. 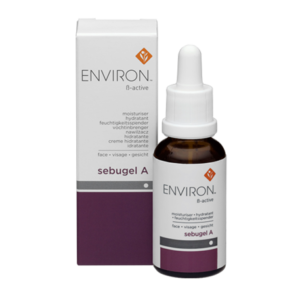 The Environ Intensive range has been formulated to complement the step-up system of Environ’s vitamin A skin care programs i.e. the AVST or Ionzyme ranges. 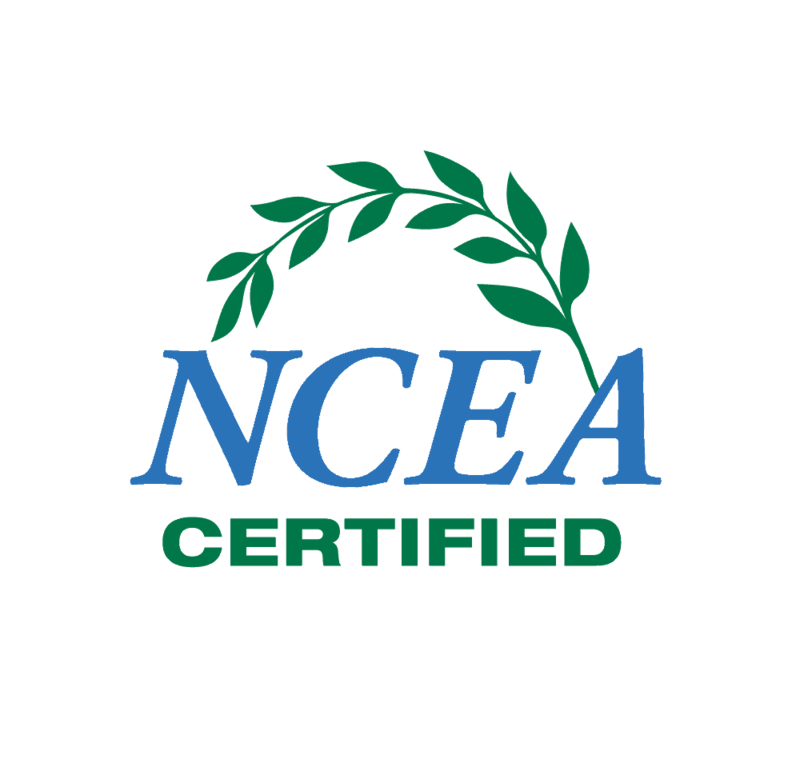 Extraordinary treatments for the body. A range of products containing antioxidant vitamins to improve the appearance of sun damaged skin. The Environ Interactive range is a versatile range of products designed to “interact” or be used in conjunction with any of the other Environ product ranges. Medical grade Derma Roller. 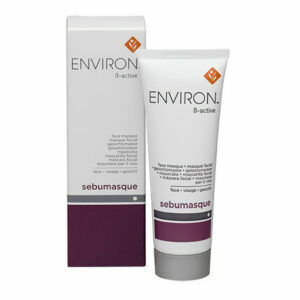 *This product is not by Environ. 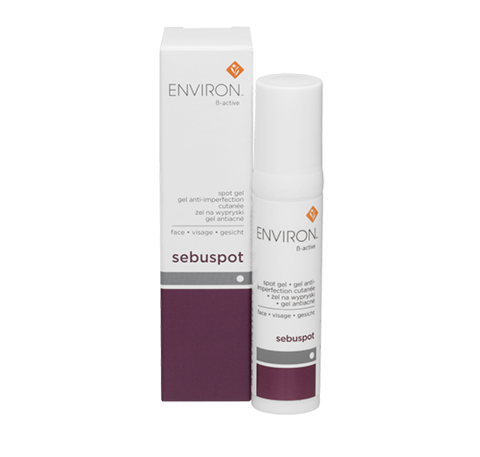 Environ’s Sebuppot gel specially formulated to assist in soothing spots. Suitable for all skin types. Use morning and evening until the appearance of your skin has improved. Sunburn Alert: This product does not contain a sunscreen. Use a broad sunscreen, wear protective clothing and limit sun exposure while using this product. Packaging: Available in a 10ml tube with tapered applicator to facilitate easy application onto specific areas. Shelf-life: Twenty-four (24) months unopened. A gel specially formulated to assist in soothing spots. Suitable for all skin types.